Drumcomplex has established himself as OFF core artist and one of germany’s most loved techno acts. His track „Atomic“ was a big hit of 2018 and a mainstay in the sets of artists like Amelie Lens, Adam Beyer, Carl Cox and countless more. He returns to the label with a 4-tracker loaded with dancefloor weapons. 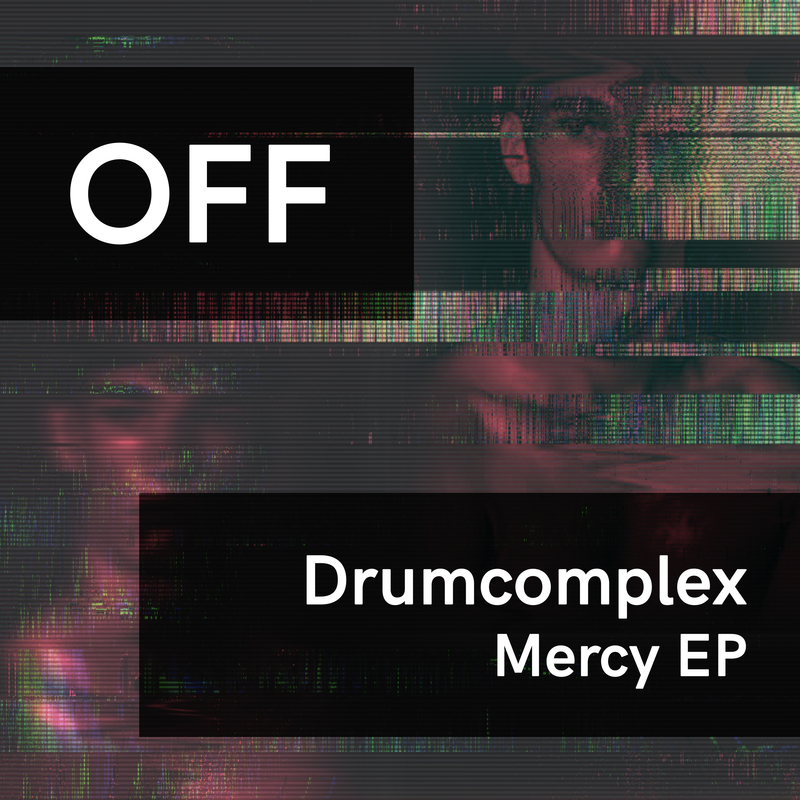 Mercy combines a galopping groove with energetic synth stabs. Atlantis is somewhat deeper with a catchy twisted synth arp. Unit is like a sibling to Atlantis, using similar ingredients. Rise closes the EP with a deep tool.